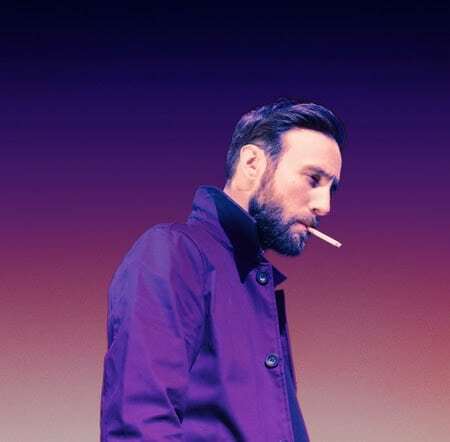 Today, Ruston Kelly announced plans to release his debut album, Dying Star, via Rounder Records on September 7. Kelly co-produced Dying Star with Jarrad K, a producer known for work with Kate Nash and Weezer. They recorded the album at El Paso, Texas studio Sonic Ranch. Jon Green, Natalie Hemby, Kacey Musgraves, Kate York, Abby Sevigny, and Joy Williams all appear as background vocalists. In tandem with the announcement, Kelly released a new track, “Jericho.” He also shared a string of tour dates, kicking off on August 11 in Hutto, Texas. Listen to “Jericho,” see the Dying Star track list, and check out Kelly’s upcoming tour dates below.